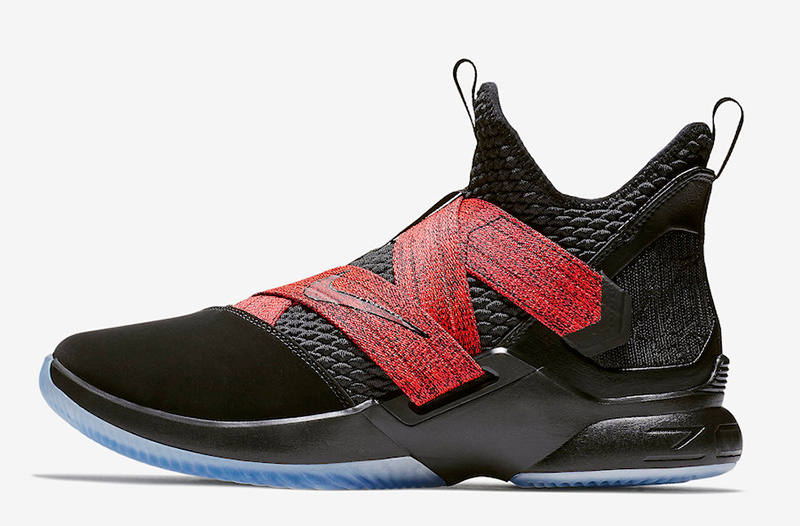 LeBron James just opted out of his contract making him the most sought after free agent this summer. 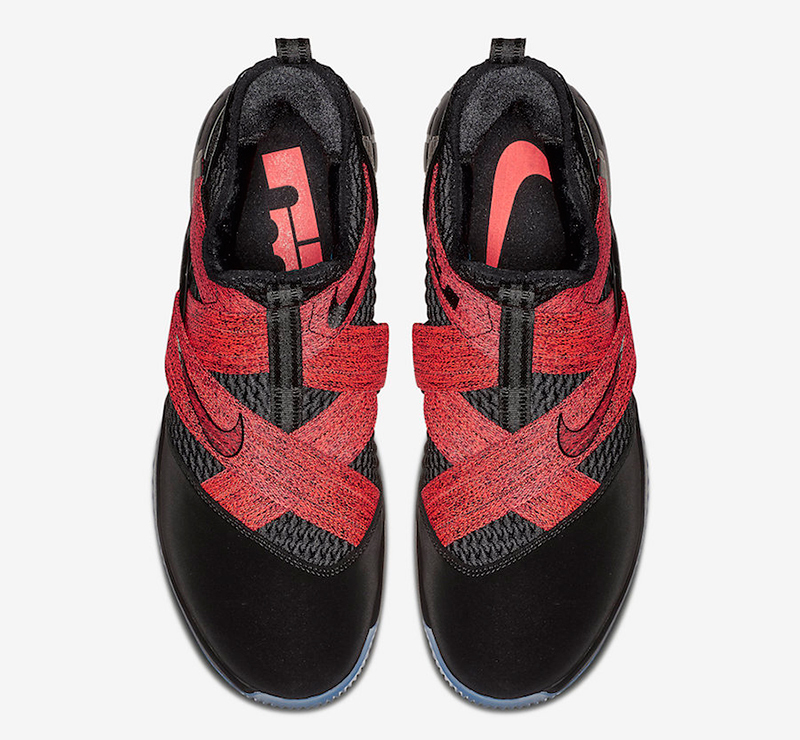 While we are waiting for the Decision 3.0, Nike Basketball is releasing a new colorway for the LeBron Solider 12. 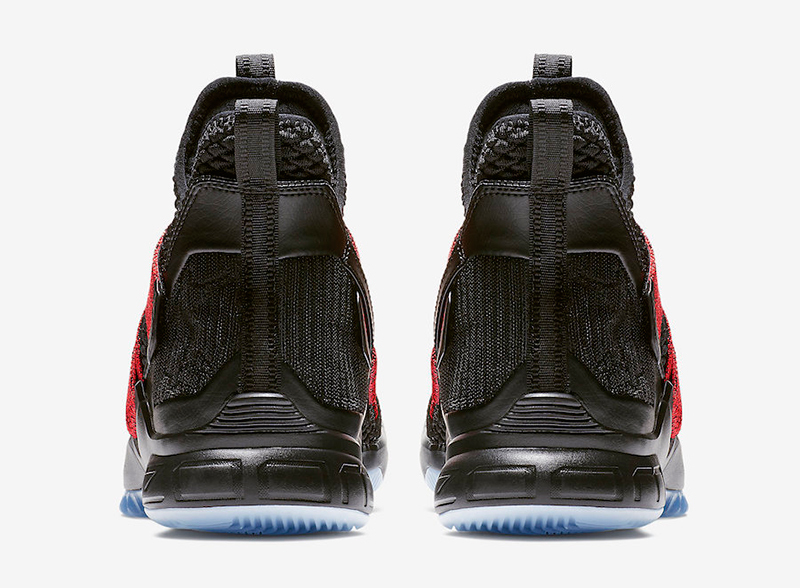 To start things off, the Soldier 12 comes in a full black upper, with a suede toe box providing a contrast in texture. 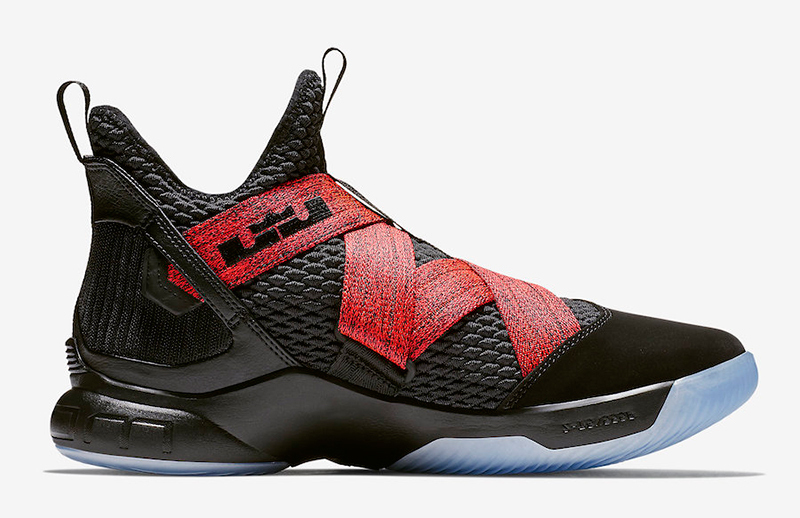 The adjustable hook and loop straps in striking red provide superior lockdown. 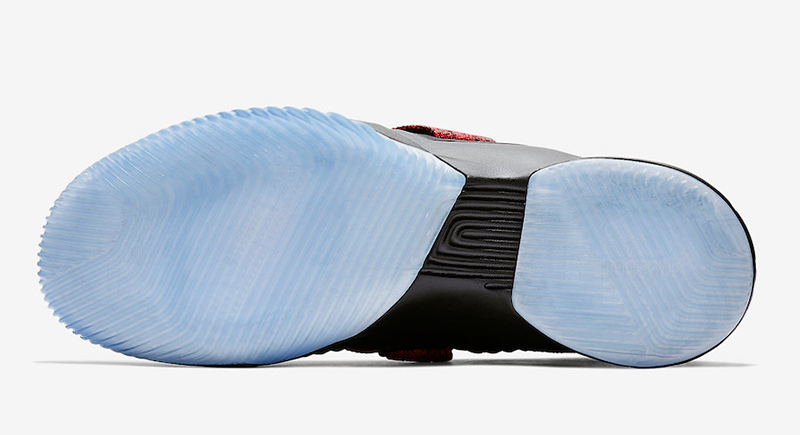 Finally, the icy blue outsole completes the shoe’s overall look. 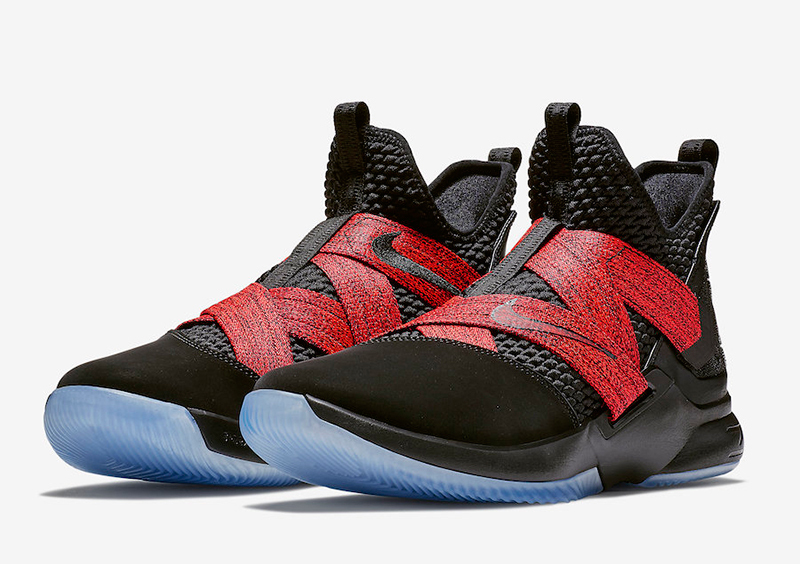 The Nike LeBron Soldier 12 “Red Straps” is now available at Titan, with the shoe retailing for Php 6,745.